TPSynergy has a wide range of customers, ranging from local startups to multi-national corporations. We know that one size does not fit all. Our key value proposition is that we will fit our systems to your needs and not the other way around. Below are some of our valued customers. 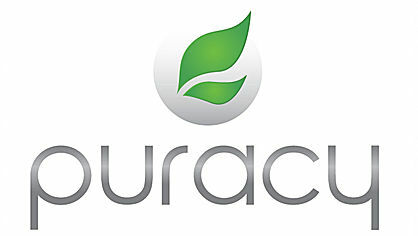 Proactiv is the leading skin care products manufacturer in the United States. Cano Containers is a corrugated packaging manufacturer and warehouser. Z-Athletic is an established retailer of gymnastics equipment, supplies, and accessories. 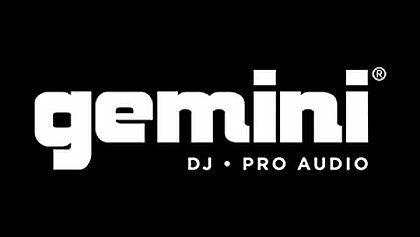 Gemini Sound is a premium musical instrument manufacturer. 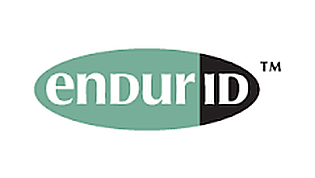 Endur ID is a medical supplies manufacturer and retailer. 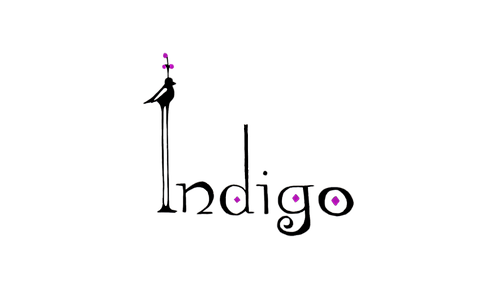 Indigo Home is a sustainable Charleston based boutique. RxPETFOOD is a California-based pet food supplier and retailer. Marshall’s Creek Spices is a US-based spice manufacturer and distributor.